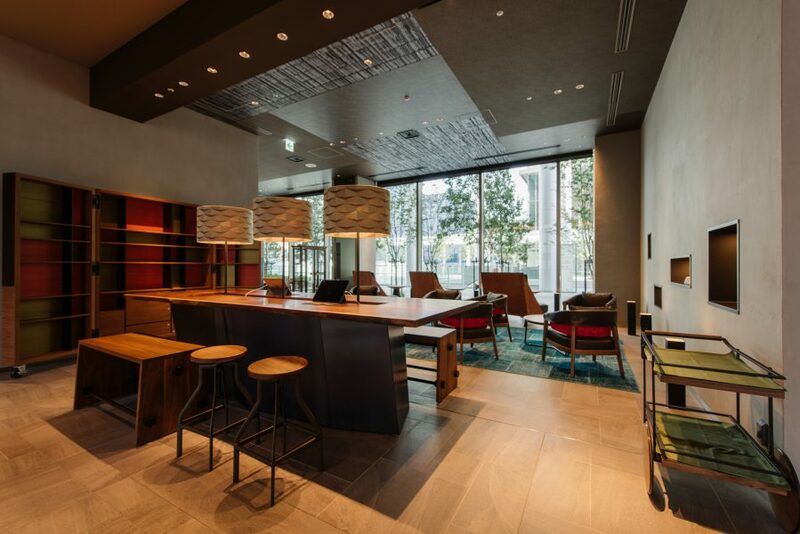 AccorHotels has reached its milestone 1000th hotel for Asia Pacific with the launch of Pullman Tokyo Tamachi, bringing the group to over 200,000 rooms in the region. Asia Pacific now represents over 30% of global rooms and 51% of the global pipeline, which is a strong sign that the company’s growth strategy continues to be focused on Asia. Issenberg went on to say that in the past three years, the Asia Pacific network has doubled in size, thanks to a combination of organic growth and strategic acquisitions. The portfolio now includes some of the world’s most iconic and respected brands such as Raffles, Orient Express, Fairmont, Banyan Tree, Delano, Mondrian, SLS, Swissôtel, and Mövenpick. These acquisitions have been transformative for the company and will further cement AccorHotels’ position as a leader in luxury and lifestyle hotels. The recent addition of Mantra Hotels to the network also added a further 19,000 rooms to the region. 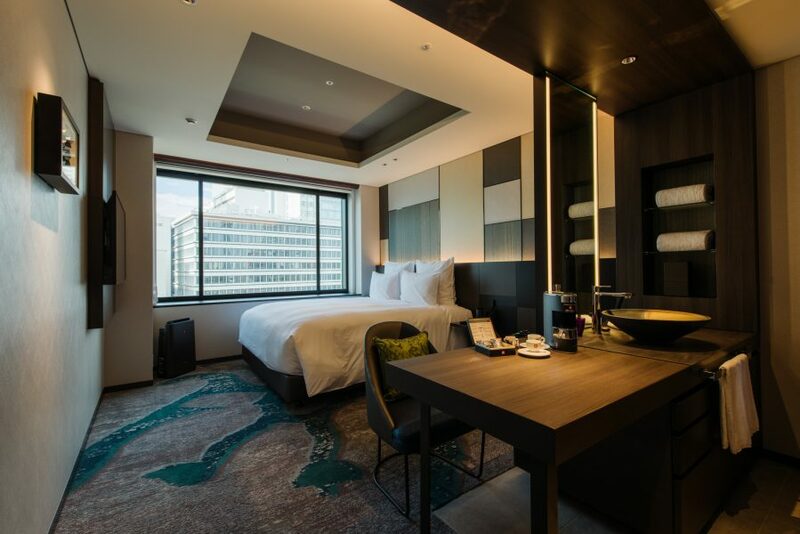 AccorHotels currently has more hotels in the pipeline in Asia Pacific than any of its competitors, and the addition of these new brands will only help to accelerate further growth. Australia has played a key role in the group’s growth in Asia Pacific, opening its first hotel, Novotel Sydney on Darling Harbour in 1991, and now operating a network of over 330 hotels with a strong future pipeline. The Mantra Group is the latest chapter in the strong growth story of AccorHotels in the region, having recently completed a $1.2 billion acquisition of 138 hotels in Australia, New Zealand, Hawaii and Bali. “I am proud that we currently employ over 100,000 people across the region and will continue to provide incredible career opportunities for more people, especially in developing countries where tourism is vital to economic growth,” Issenberg said. This exceptional growth is supported by strong business performance in Asia Pacific. For the first half of 2018, the region saw robust rooms growth and revenue per available room (RevPar) up 5% (like for like). Issenberg says that Asia Pacific will continue its rapid expansion as the group looks to transform its business model to become a full-service operator in travel, lifestyle and digital innovation. “We are very excited about what the future holds and our world-class distribution platform and loyalty program will help ensure we fully realise the enormous potential of the Asia Pacific tourism market,” he said. The Pullman Tokyo Tamachi will be the group’s 75th Pullman in Asia Pacific in only ten years. Having launched in Thailand in 2008, Pullman has become one of the group’s most successful brands with a network of more than 125 hotels globally.